What's this? 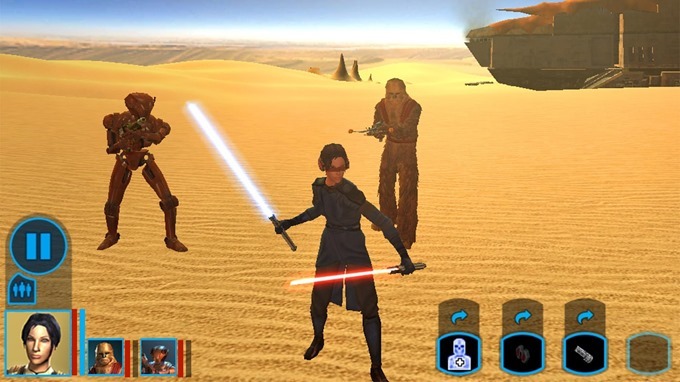 A licensed Star Wars game on Android that people actually want? 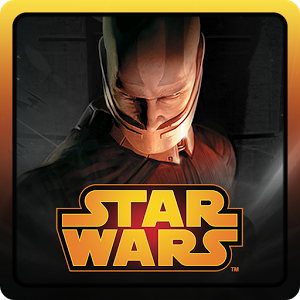 Believe it or not, the fan-favorite Knights of the Old Republic just crash-landed into the Play Store out of nowhere. You can grab it for your Android 4.1+ device for five bucks right now. That's a 50% discounted price, at least according to the app description. Compatibility seems a little spotty, too: it's downloadable with most of my Nexus and SHIELD devices, but not my G Pad 8.3 GPE tablet. The ADT-1 is compatible, but not the Nexus Player. 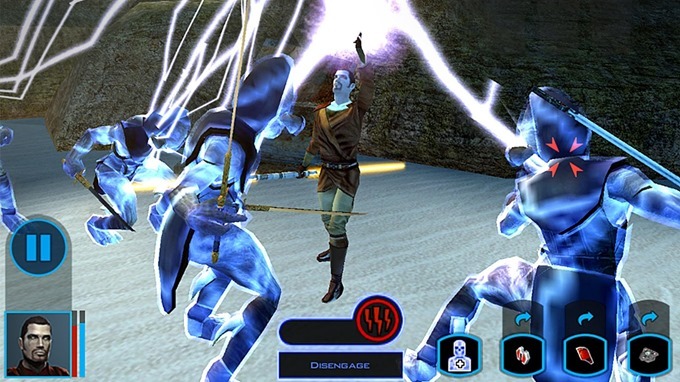 If you're wondering what the fuss is about, Star Wars: Knights of the Old Republic (or KOTOR, as it's affectionately known) was a smash hit on consoles and PCs back in 2003. It combines the rich universe of Star Wars and the RPG chops of developer Bioware to tell a story that pre-dates even the prequel movies by thousands of years. 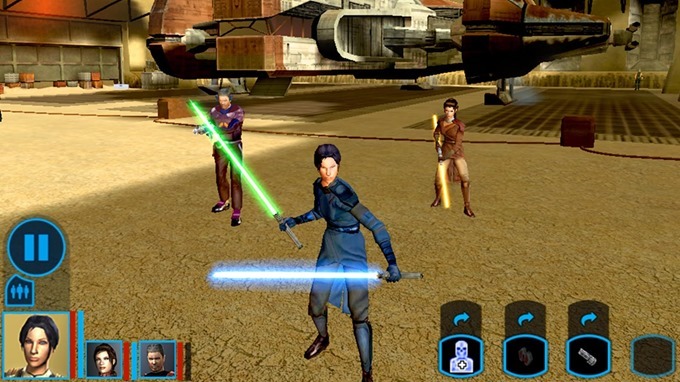 You control a customizable character as he or she becomes a Jedi and joins a galactic battle against the menacing Sith. Port developer Aspyr swears that this is the full KOTOR experience with no corners cut, and with a 2.4GB install size, I believe them (though the visuals do seem to be missing a lot of lighting effects). The game can be played on a touchscreen alone, but HID controllers are also supported for that authentic console feel. 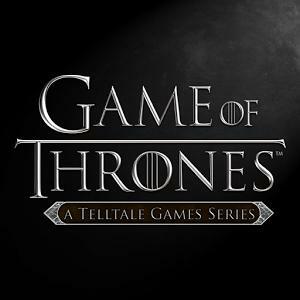 That said, this is a huge and complex game with a long story mode, and it's also this developer's first Android release. Don't be surprised if there are a few kinks in the 1.0 build.